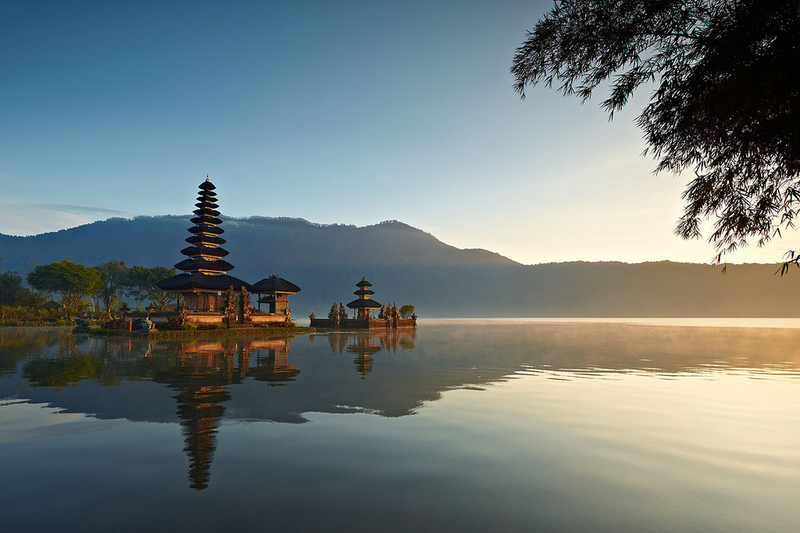 PT Bali Untukmu (Baliforyou Holidays) is a Travel Agency based in Bali, Indonesia. Since 2001, Baliforyou Holidays has already enabled worldwide customers to feel the experience served by true professionals who really understand the secret recipe of how to make customer's dreams come true. We convinced that competence and professionalism are the essential foundations to build on customer's confidence and loyalty. We are the best at what we do, we focus and not diversify and our business strategy can be summarized by only the words "quality" and "superiority". Since the day of its inception due to the speed of its growth, the company has built up a very impressive client base from all over the world, and in regards to these, Baliforyou Holidays has now managed to reach their trust. Furthermore, we invest great time and effort in training all our staff in quality of service, encouraging them to aspire to the highest levels of professionalism since we acknowledge that such training breeds confidence and creates the dedicated team who can handle international product specific demands tailored to the needs of each customer.